It’s not very often that a country gets to design and build a new capital city, but that is exactly what is happening in Egypt as that country plans to replace Cairo as its capital. More now than just a conceptual vision, the site for a new capital has been selected and a 100 sq km test section approved by the Egyptian Government. 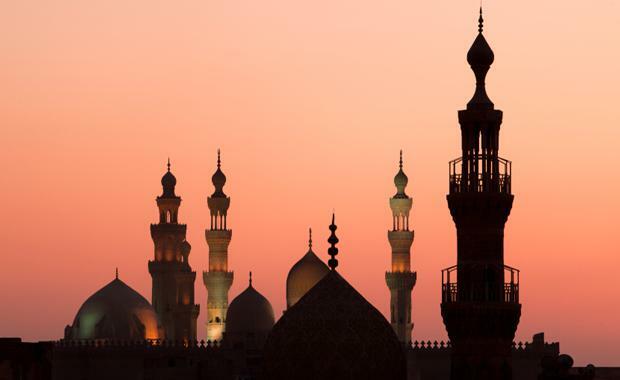 Cairo’s current population is nearly 20 million people and one of the most congested metropolitan areas in the world. With Cairo’s population projected to double over the next 20 years or so it’s clear that Cairo has run out of room. The new city is expected to house between five to seven million people over an area of 700 sq km and completed in up to seven years at a cost of $45 billion. Some of the numbers are impressive with there slated to be 663 hospitals and clinics, 1250 mosques and 1.1 million homes – plus an airport larger than Heathrow in London. All in all, it will be the single largest development on Earth. Interestingly, the plans also call for the moving of most of Cairo’s government and administrative functions to the new, as yet unnamed, city. In September Reuters reported that Egypt had signed an agreement with China State Construction Engineering Corporation to “study building and financing” the administrative part of the new capital.